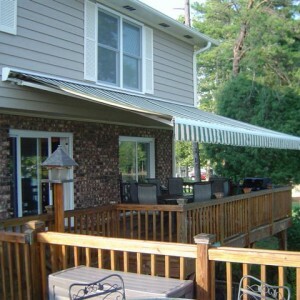 Do you need to additional fabric for your awning or to recover your lawn furniture to match your awning fabric? 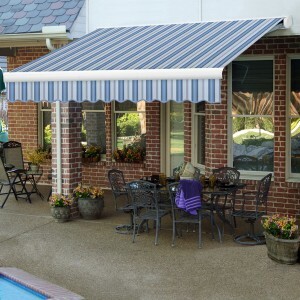 Should you need to repair an existing awning with matching fabric or perhaps completely change styles with all new fabric - it's as easy as selecting the fabric desired and entering the number of yards needed. 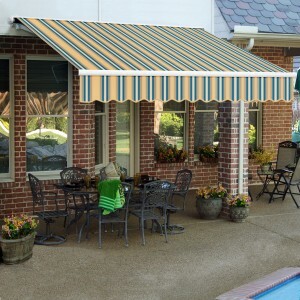 All fabrics are100% acrylic solution dyed.